Oasis Academy Hobmoor is a two-form entry academy situated in Yardley, Birmingham. We are an inclusive academy for children aged between 3 and 11, committed to delivering first class-education and playing an active role in the local community. 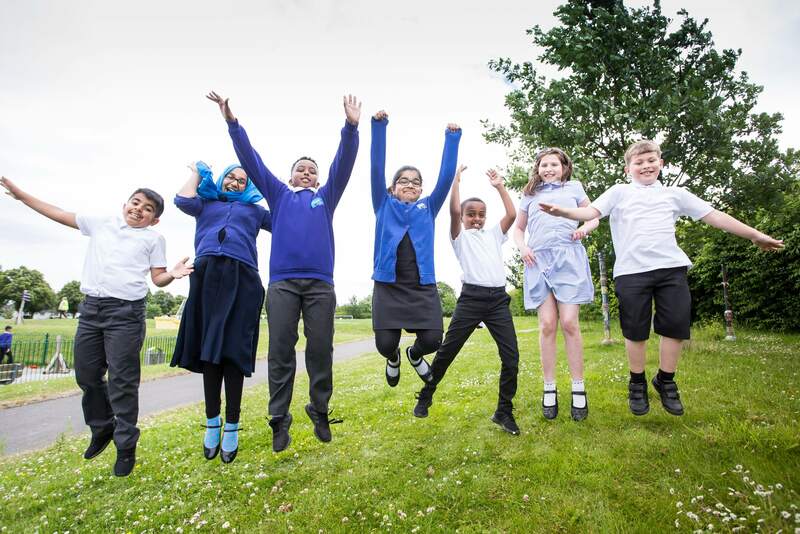 It’s a time for celebration at Oasis Academy Hobmoor as they not only receive the prestigious Schools Investors in Diversity Award, they have also made it into the top 100 nationally across schools and industry. 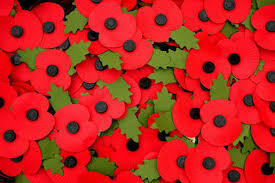 As you all know this year marks 100 years since the end of World War 1. We are commemorating this by creating a display on the wall and stairs outside the main school office. Food Donations - Thank you! We are grateful for all donations of tins and packets of food that we have received so for the Narthex Centre food bank.